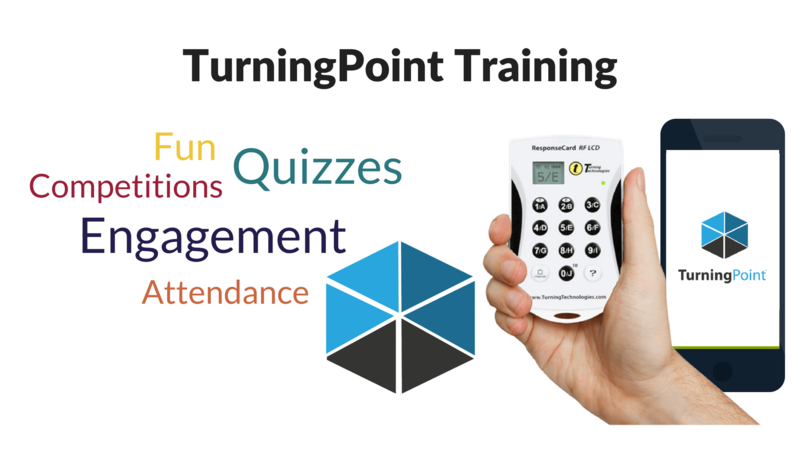 Clicker software, TurningPoint Cloud, offers faculty access to instant reports of student clicker responses in real time. In addition, the software automatically generates classroom rosters, takes attendance and records graded clicker responses. Workshop topics include: Clicker software features, basic use of clickers and integration of clickers into the classroom.